With Fingerlings, fun is always close at hand. Literally! These baby animals cling to your fingers and go where you go. 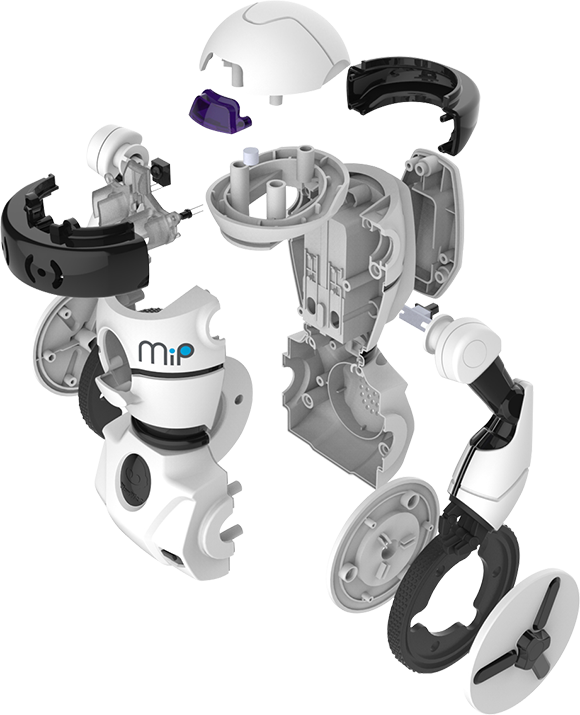 Explore our history including technology innovations and product launch highlights dating back to the original Robosapien. Learn more about how we innovate and view concept sketches and prototypes for some of our latest products. Access our free SDKs to develop your own apps to control our products. Playing with your cub is like having a real baby animal to take care of and nurture. 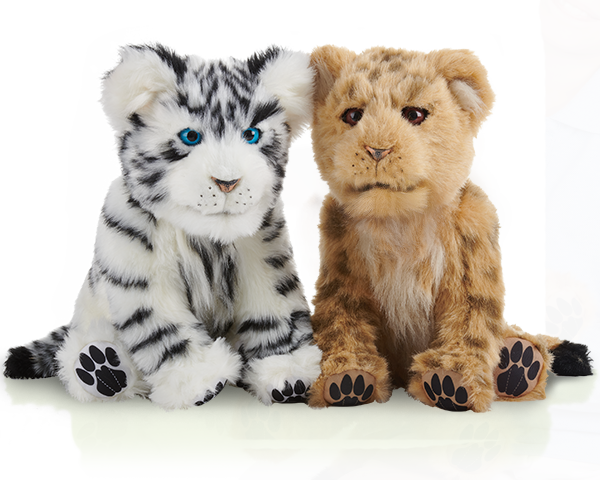 Alive Cubs react with baby animal sounds and facial animations when you stroke his head or cradle him in your arms. 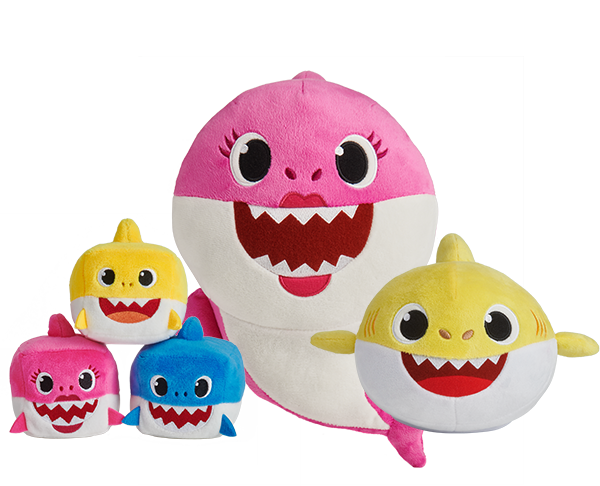 Meet the famous Shark Family singing plush dolls, cubes, and dancing doll. 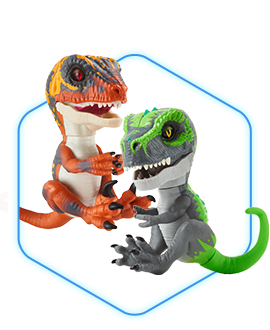 You won't be able to cuddle them enough! Have fun stacking the song cubes, cuddling with your favorite song doll, or dancing with the Baby Shark Dancing Doll to the hit Baby Shark song! Coming August 2018: The Party Game That Stinks! 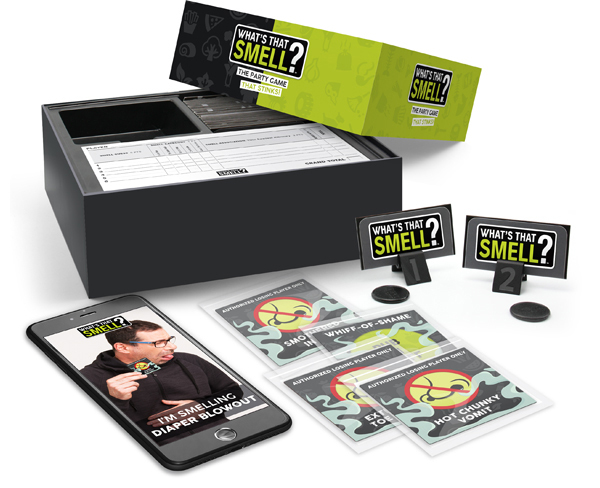 What’s That Smell?™ is the hilariously fragrant new scratch 'n sniff guessing game that throws your sense of smell into overdrive! 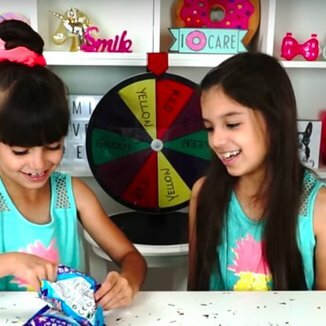 Cake bashing time with Mackenzie Ziegler and Emily Skinner for the reveal of Fingerlings Minis! 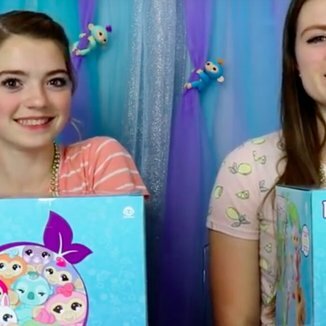 You don't want to miss Jordan and Audrey from JustJordan33 as they unbox the new Fingerlings Minis! 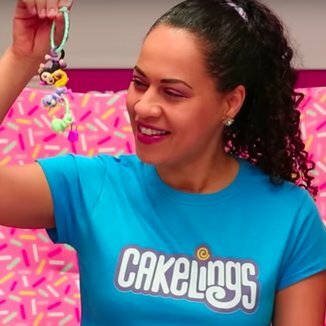 Princess ToysReview finds Fingerlings Minis in Cupcakes??!! 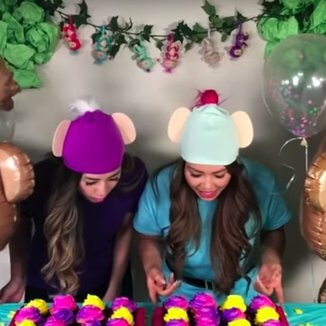 Check out Princess ToysReview's Fingerlings Minis themed party featuring cupcake bashing. You don't want to miss it. 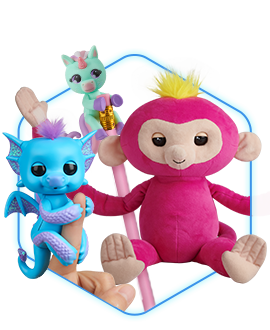 You don't want to miss the reveal of the new Fingerlings Minis by TwoSistersToyStyle! You don't want to miss Yolanda Gampp from How to Cake It create a Piñata Cake Filled with Fingerlings Minis!